Come and meet Honey Bee Weddings!! 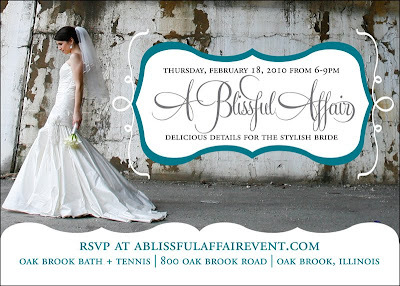 Along with other fabulous wedding vendors, we'll be hosting a bridal event this Thursday. Click here to go to the website for more information and to RSVP. PS. I'm posting today and taking Monday off. I'll be back on Tuesday!